AMAZING. I’m floating in zero g until the next book. 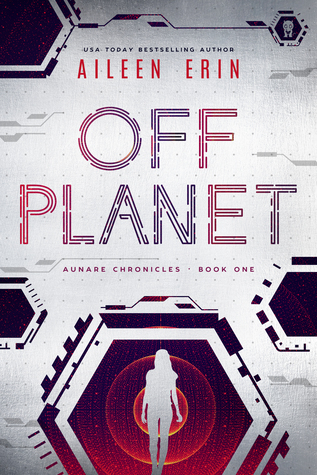 Sign into Goodreads to see if any of your friends have read Off Planet.